When life gets tough and there are kids, jobs and friends in the mix, there is nothing more annoying than having to clean up the house. 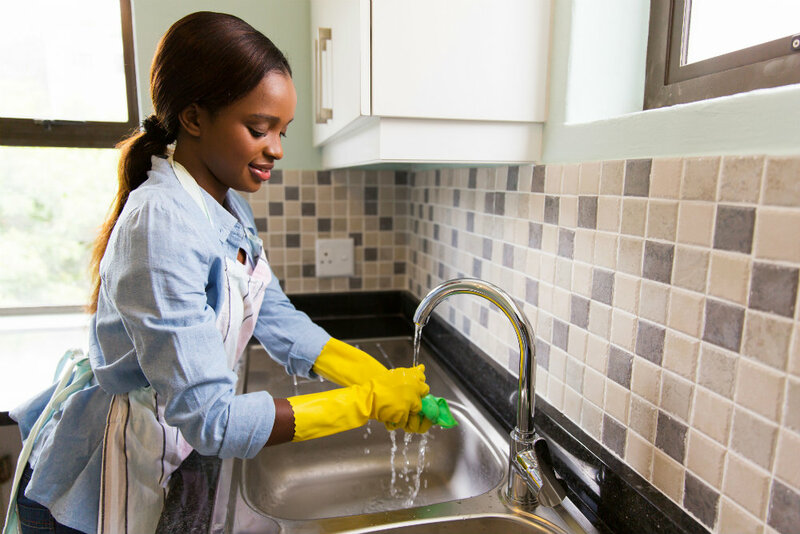 Quality Services of Greensboro is there to make sure that all of your housekeeping needs are met. We offer a quality service that makes sure that your home stays as clean as possible so that you can focus on the things that really matter, like spending time with your family and catching up on your favorite past times. 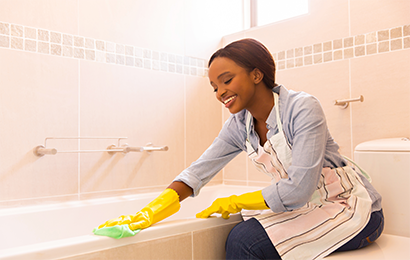 Life can be so much easier when you arenâ€™t worrying about how clean your bathroom is for your guests, or if your sheets are clean. Here at Quality Services of Greensboro we offer many different services that can make your daily task load much lighter. We will formulate a plan that will make sure that the housekeeping schedule fits your life and tastes. 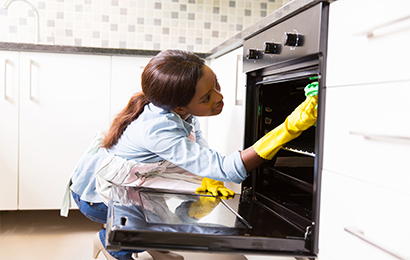 No matter what you are looking for in a housekeeping service, Quality Services of Greensboro will make sure that all of your needs are met. Anything from carpet cleaning, to vacuuming and daily tasks, they will make sure that you donâ€™t have to lift a finger to make sure that your home is looking exactly as you want it. There are many benefits to having a clean house. Not only will it look nice, but it can also help to reduce stress in your life and give you a heightened level of focus that is absolutely unattainable in a messy house. When you arenâ€™t worrying about how your home looks or all the chores that you have to do, there is so much extra time to do the things that you really want to do.